It is now possible to study the “orography” of the brain to discover the hidden corners of our most important organ as if it were Google Earth. A free 3D technology allows us to discover new frontiers in the cerebral cortex. A total of 1,000 hours were needed to scan a brain, which was then sectioned into 7,400 fine “slices”. The BigBrain technology is a fantastic tool for researchers, in the purest style of Frankenstein! Don’t miss the making of in this video on the most precise map ever of the brain. Is the brain able to regenerate itself? Although for decades it has been taken as a given that our number of neurons (finite) declines with the passage of time, science has now demonstrated that the generation of new neurons is possible, even as an adult. That doesn’t mean you shouldn’t take good care of the ones you have! Neurogenesis in adult age is a reality, and numerous investigations have examined in detail the mechanisms of this auto-regeneration. If it could be decoded completely, it would open up the door to neuroregenerative changes in both health and sick individuals. All the details of the latest findings are in the article Cell neuroregeneration; is it possible for the brain to repair itself? It’s no joke! Neurons cultivated or grown in a laboratory exist and are useful for controlling robots. The neurons connect, communicate and develop organically over a number of weeks in these cultures. Each brain in a culture has a useful life of several months. And in fact each is actually cultivated in a chamber with rows of glass jars. 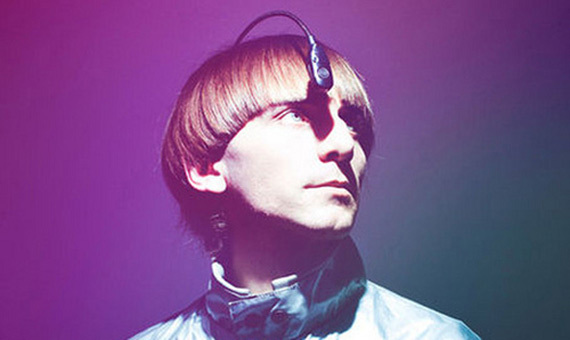 The complete operation of this new technology is described in an article by Kevin Warwick “The Future of Artificial Intelligence and Cybernetics“. How big would the hard disc of your memory be? 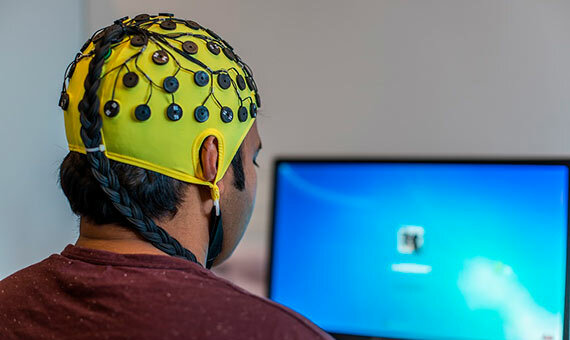 Applied neurotechnology already allows our brain to connect to external devices, such as wheelchairs that move in response to our brain activity, or new video games in which the mouse is controlled by the mind and not the hands. Connecting a brain to a computer by implantable microelectrodes is now a real scientific possibility. And there are some fully integrated examples. The most common are cochlear implants to help deaf people, which are already used by 300,000 people, or deep brain stimulation (DBS) used for thousands of patients suffering from Parkinson’s. More examples in this report on Connecting our Brain to Machines: the Final Barrier? While doctors and scientists are making progress in studies to understand the intricacies of the human brain, artificial intelligence (AI) is already capable of hacking it. There are AI systems to help with the symptoms of depression, and automated learning software capable of recognizing changes in the brain caused by Alzheimer’s years before the first signs or brain scans can identify suicidal trends. As well as helping to diagnose mental illnesses and disorders, AI can help treat them. More on Artificial Intelligence Hacks the Human Brain.